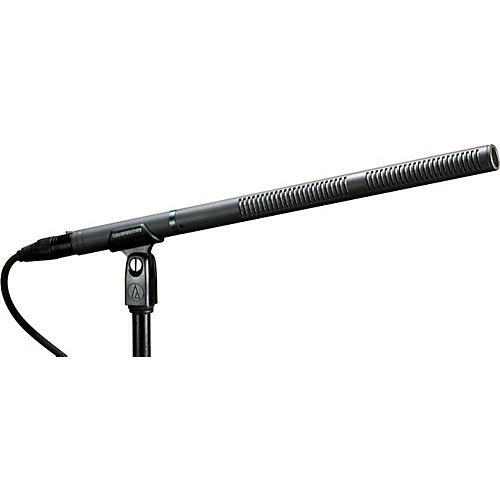 Ideal for outdoor recording and ENG requiring long-distance sound pickup. Maximum input sound level: Phantom: 132 dB SPL, 1 kHz at 1% T.H.D. ; Battery: 120 dB SPL, 1 kHz at 1% T.H.D.